Got a New Lab Product? Need a science writer to help you move it to market? We have the science product marketing expertise to get you there more quickly. 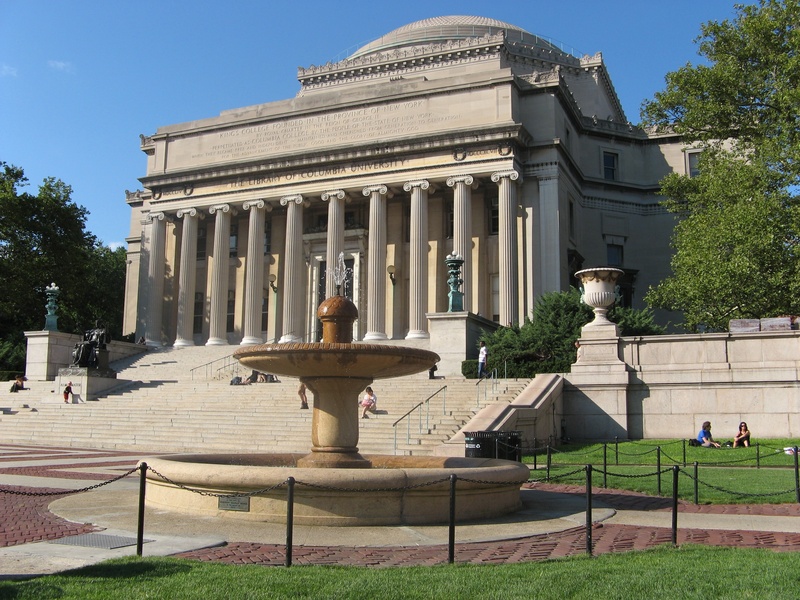 $585M Columbia Scientific Sales Market: "Fantastic Experience"
Last year the BioResearch Product Faire™ event at the Armory Track & Field Center (adjacent to Columbia University) saw over 440 on-campus attendees. 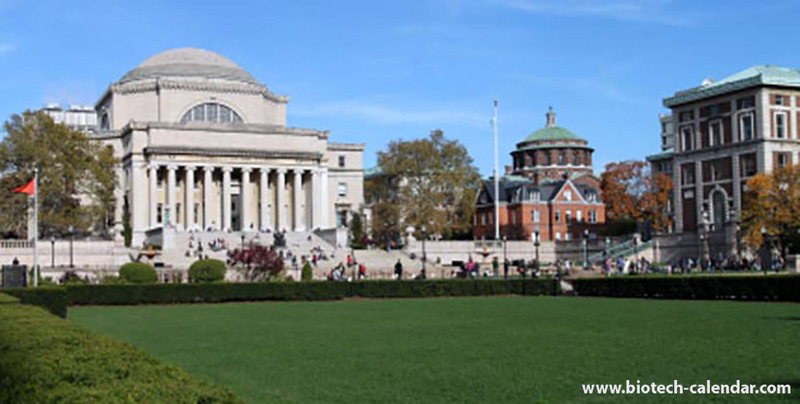 Considering that Columbia is consistently ranked as one of the top five universities in the nation according to US News & World Report, it provides fantastic opportunities for exhibitors to meet with top ranked researchers. 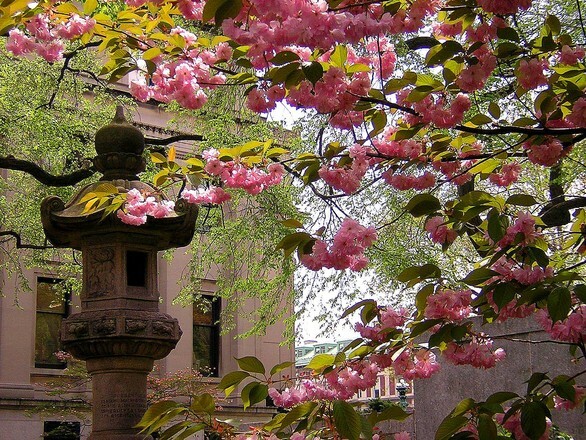 Columbia University is the 13th highest-funded public research university in the country. Supported by over $890 million annually, Columbia researchers have a constant need for new lab tools and technologies. This September, Biotechnology Calendar, Inc. is offering an excellent opportunity to meet close to 450 New York life science professionals. 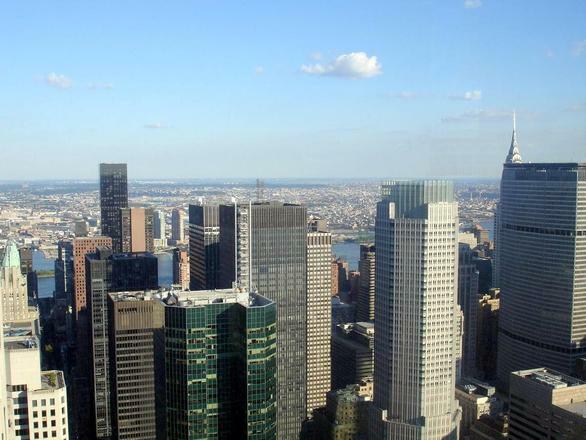 Are you interested in new and affordable ways to increase your lab product sales in New York in 2016? If so, you will soon have a valuable opportunity to meet with researchers from Mt. 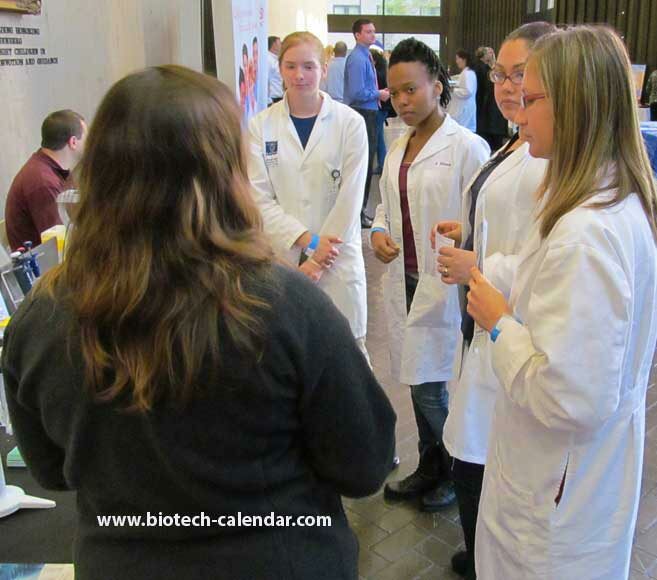 Sinai School of Medicine - at an industry-leading life science marketing event, hosted by Biotechnology Calendar, Inc.
Rockefeller University in New York City, NY is a major hub for medical research across a variety of disciplines. 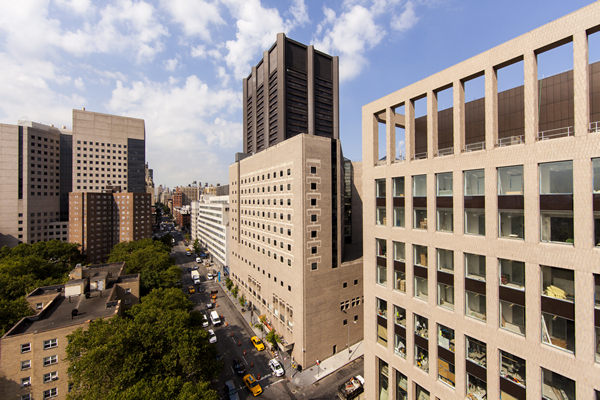 Consequently, Rockefeller is home to thousands of researchers whose laboratories regularly make major impacts on the global life science community. Life science researchers in New York are invited to attend the upcoming 10th Annual BioResearch Product Faire™ Event at the Icahn School of Medicine at Mount Sinai on March 25, 2015. This event gives you the opportunity to meet with sales representatives from a wide variety of lab supply companies to learn about new products and services available that will benefit your labs and research. Take a break from your research and come out to the event to see what is new in the world of life science supplies, get your questions answered, and learn about new options available.